I have written about Dwell Magazine before. Michela O’Connor Abrams, the President of Dwell Media, produces what I think is the best magazine focused on homes in their many shapes and forms. I urge you to get a subscription to Dwell pronto. 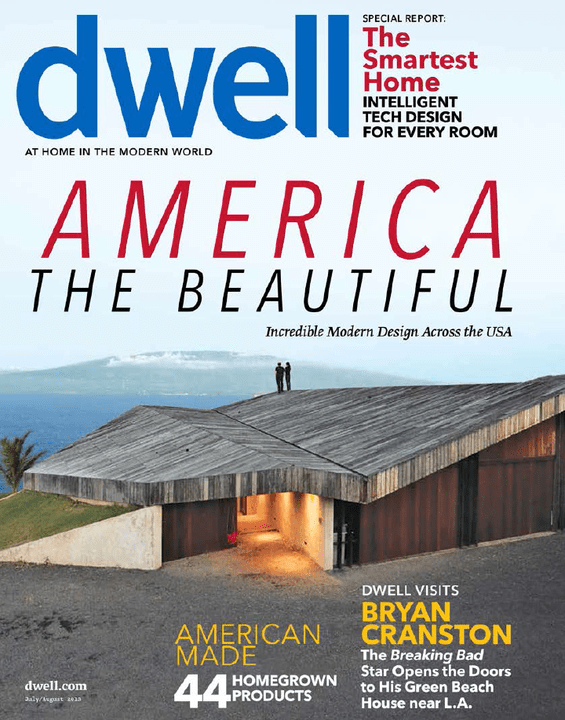 As an added benefit, your Dwell subscription will allow you to peruse lots of great American made products for your domicile. Just yesterday, I got an email from Dwell announcing the newest arrivals to the Dwell estore and most of the amazing wares on offer were constructed by members of our extended American family. To wit. This beautiful collection of hanging lights is hand crafted by Niche Modern in the Big Apple. 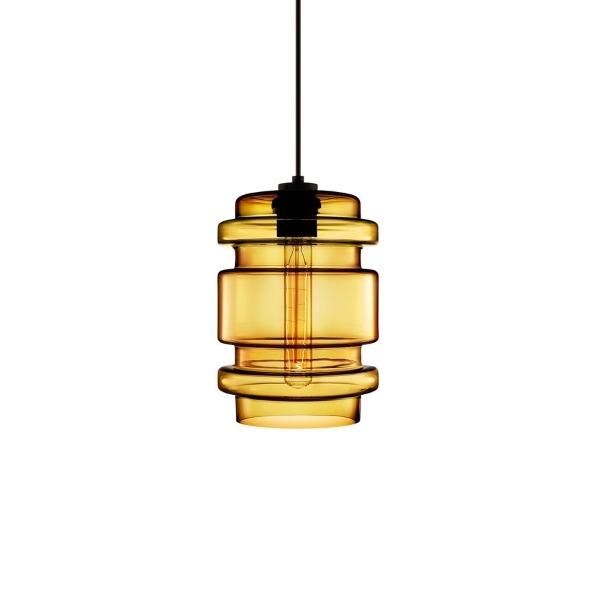 Available in nine colors, the Delinea Glass Pendant Light is unique. 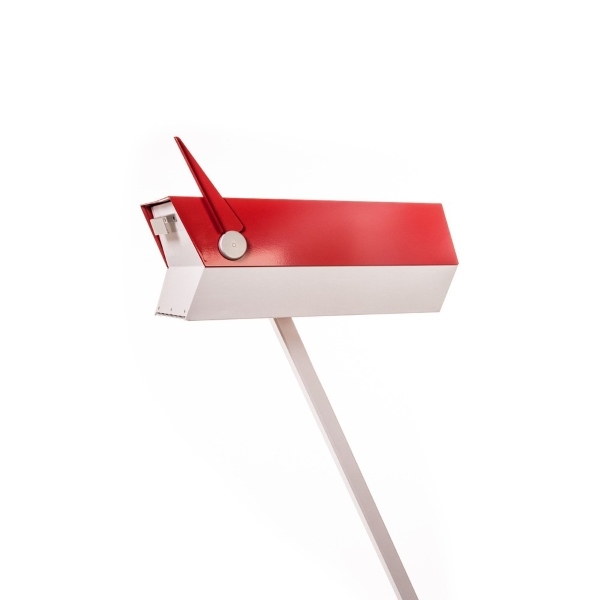 Modbox designed the Midcentury Modern Mailbox to complement homes built in the postwar era in the U.S., but its amazing lines and bright colors makes the Midcentury Modern Mailbox a cool choice for any house. I expect lots of great mailboxes to be produced by Modbox over the next few years. Furniture is still a bulwark of American consumer manufacturing, and Dwell has always supported American furniture manufacturers. 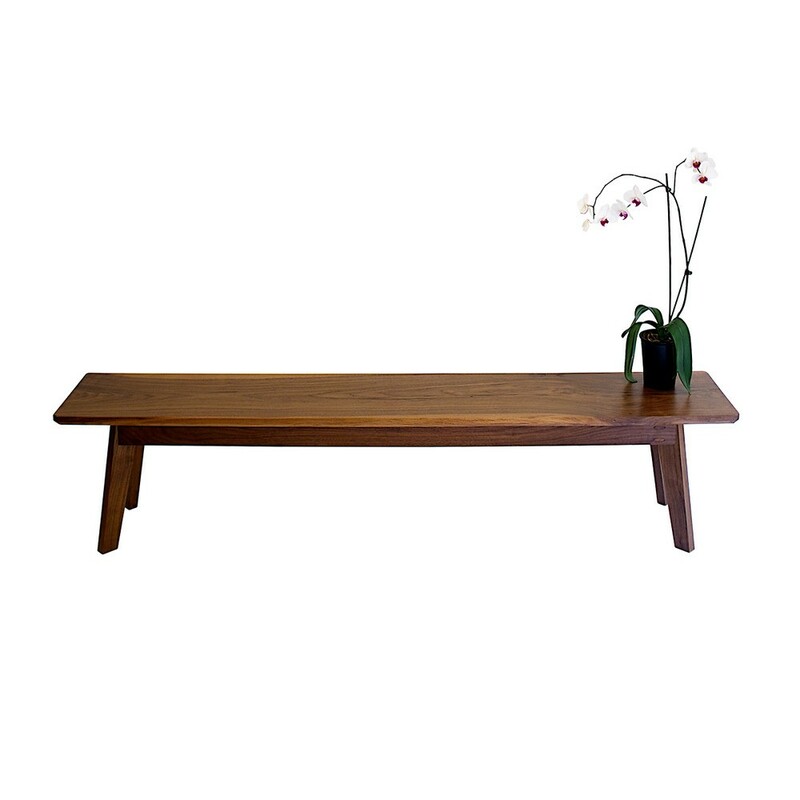 The Vermonter Bench is made of American black walnut wood by Modern Cre8ve of Cleveland, OH. The bench can be used to seat three people or can be used to display other American made products. I applaud Dwell for their steadfast commitment to supporting American firms whose members of our extended American family are producing beautiful, functional and well made products for our homes. Below you will find a few other great American made products you can purchase on the Dwell website. Way to go Michela and way to go Dwell for supporting so many great American manufacturers! This entry was posted in american made, Furniture, gifts, Made in America, made in usa, Website and tagged American made products, Dwell Magazine, Dwell Store, Furniture, Made in America, made in america products, Made in the US, Made in the USA, Made in the USA products, made in usa, Made in USA products, Manufacturing, Michele O'Connor Abrams. Bookmark the permalink.